A Muslim welfare queen who received over $72,000 in taxpayer benefits was sentenced to three years in prison after police saw what she had been posting on Facebook. A model who claimed she was so poor she had to accept free food from a mosque has been jailed for three years after benefits investigators unearthed her glamorous lifestyle on Facebook. Before her arrest, Carina Reid, 32, was something of an online celebrity who was known for posting photos of her lavish lifestyle from the modeling world. However, she was secretly on welfare and was using $72,000 worth of benefits to fund her extravagant lifestyle that included trips around the globe. Reid had gone online to say that she’d suddenly lost all her money, and was only able to get food given to her by a local mosque in Chelsea. It was then that she began collecting her benefits. However, when police looked into her finances, they were stunned to find 19 bank accounts with a total of $260,000 in them. 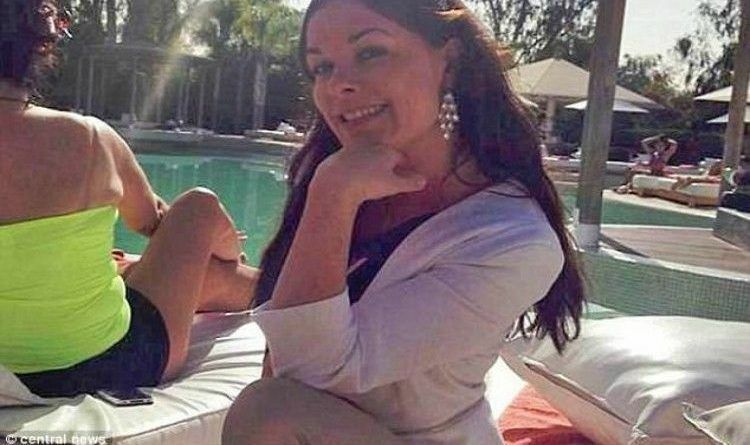 But she claimed more than £50,000 in housing and council tax benefits to help fund holidays to Hong Kong, Dubai, Spain, Portugal, France and Switzerland and meals at luxury restaurants. Reid, who also worked as a beautician, told the council that she had no savings and had taken no holidays between 2009 and 2014 – but was jailed for three years for dishonestly claiming benefits. Facebook has greatly reduced the distribution of our stories in our readers’ newsfeeds and is instead promoting mainstream media sources. When you share with your friends, however, you greatly help distribute our content. Please take a moment and consider sharing this article with your friends and family and on your Facebook wall or other social networks that you use! Thank you.